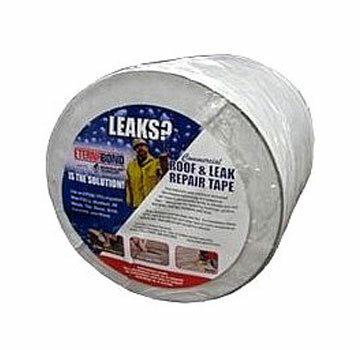 PRODUCT: EternaBond RoofSeal WHITE Waterproofing / Roofing Repair Tape, 12 in. x 50 feet. Price/Roll.